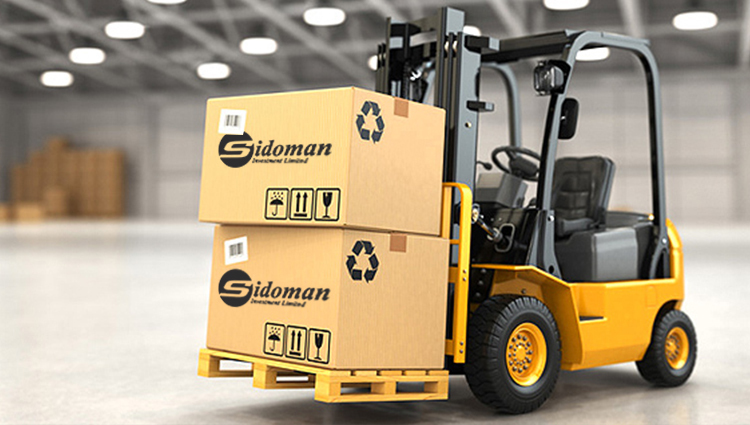 Sidoman undertakes Cargo packing. From household belongings, to re-locating company furnishing to your personnel effects, we make sure that proper care is taken using the right packing materials, and do have amongst us a team of professionals who expertly hand-wrap each item, making sure that goods are placed in properly lined crates to cartons either at the clients designated site or move the cargo to our warehouse and do the packing and temporarily store in our Warehouse pending export or delivery. Our experienced removal packers use systematic packing and storage techniques when handling and transporting cargo especially on large scale and time sensitive movements which include heavy and oversized cargo. We are also able to handle consignments that must be transported under tarpaulins.